Our Services - Welcome to Colorado Blinds & Design, the leading source for window coverings in Loveland, Fort Colllins, Denver and Boulder! At Colorado Blinds & Design, we specialize in window coverings. Let us come to you with product samples and our expertise to select the best window coverings for your space. 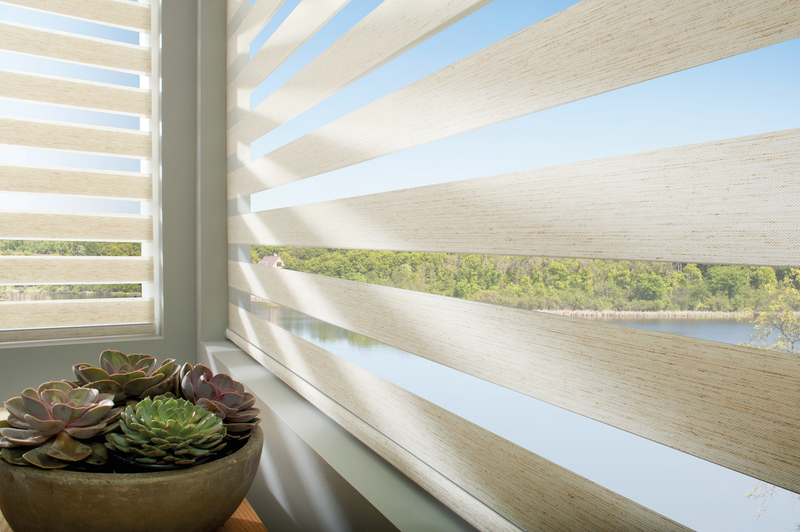 From honeycomb shades to shutters, we have the perfect product for you. Give us a call at 970-663-0505 or stop in our showroom to schedule an appointment today. We provide the expertise to showcase your home in a way that will attract buyers to envision a home they can live in. You’ve got the right team with Colorado Blinds & Design. Did you know that we can repair most blinds? Simply bring your shade into our showroom at 257A East 29th Street Loveland, CO 80538 and we’ll determine if your shade can be repaired. We are the Authorized Service Center(ASC) for Hunter Douglas in Northern Colorado. We handle warranty work right in our own facility and have your blinds back to you in 7-10 business days. We offer carpet and a variety of other floor coverings! Our staff will happily visit your home and provide creative flooring options to best fit your space.